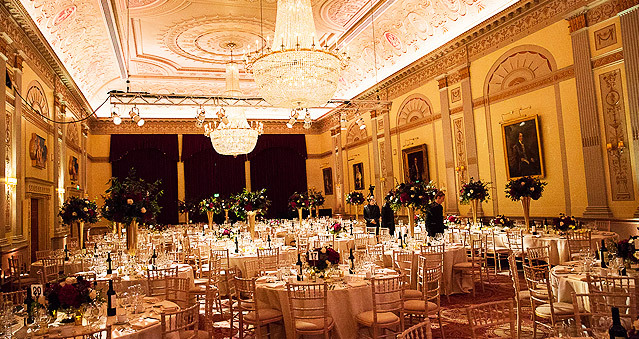 Plaisterers’ Hall is an elegant London city venue that benefits from a prime location at One London Wall. Plaisterers’ Hall is ideal for both corporate and private team building events. Plaisterers’ Hall is a versatile venue offering a wealth of flexibility, allowing you to put your own personal touch on your next team building event. This venue regularly hosts a wide range of events, from parties, weddings, dinners, conferences and product launches. This space can also be used easily for filming and production. Ideal for: Murder Mysteries, Ipad Movie Making, The Killing, Around the World, Awakening the Dead, Get in the Zone, Real Life Clu’Doo, Escape the Box, and much more!